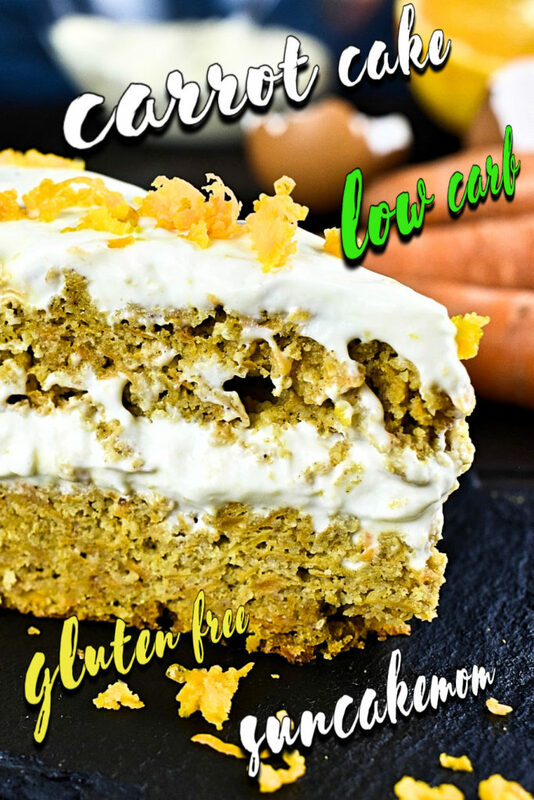 Healthy low carb recipe we can enjoy having without guilty conscious. 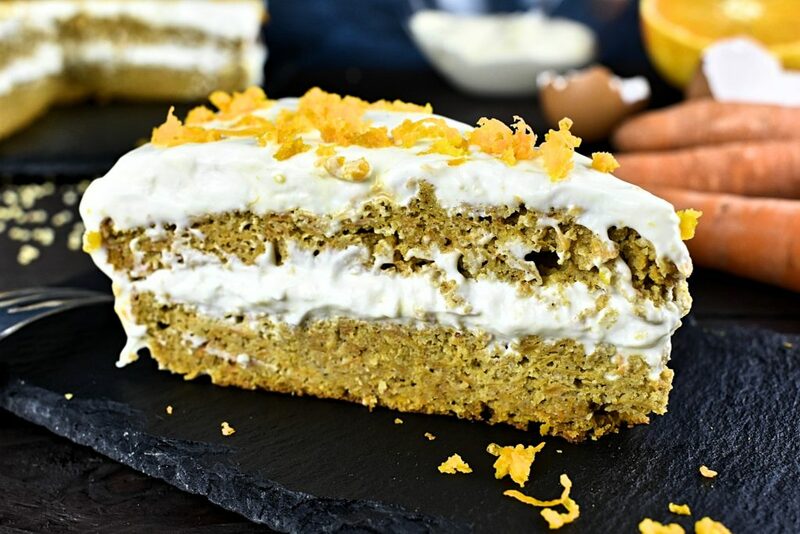 This sugar free recipe should be in everybody’s recipe book as it’s one of the basic cakes we eat since our childhood. Changing a diet avoiding refined sugar and trying to stay on low carb food made the old school baking skills almost obsolete. When we have to throw out all the amazingly delicious old recipes our heart just breaks and cries candies. Although, by now we started to try new things, taking risk even if we don’t succeed the first or second time. 1. Measure ingredients and preheat oven 350°F / 180°C. 2. 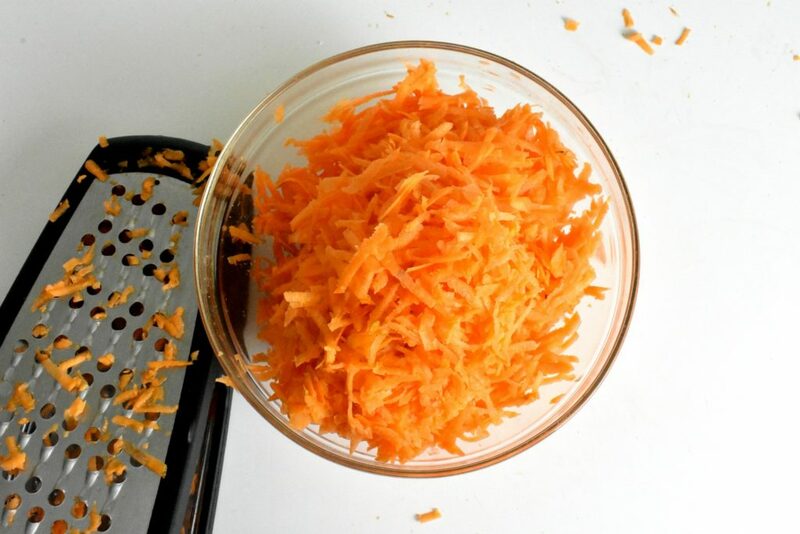 Peel and grate carrots. 3. 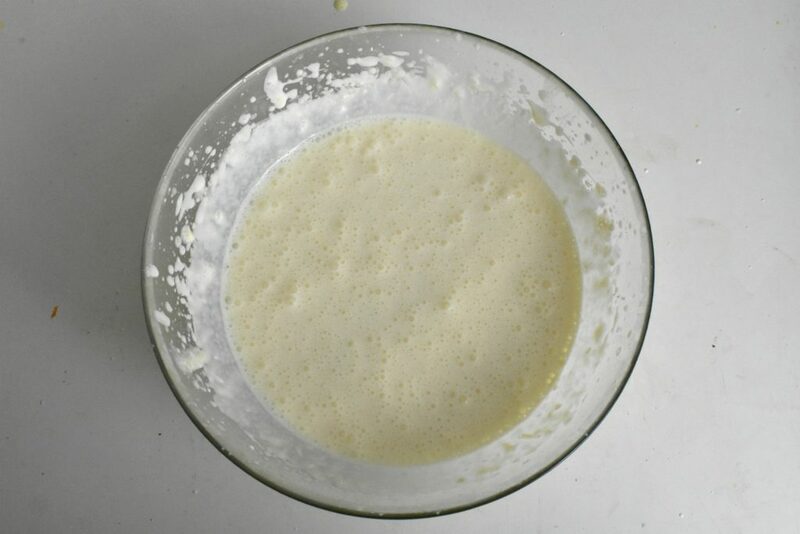 Separate eggs and put egg whites into a medium size mixing bowl. 4. 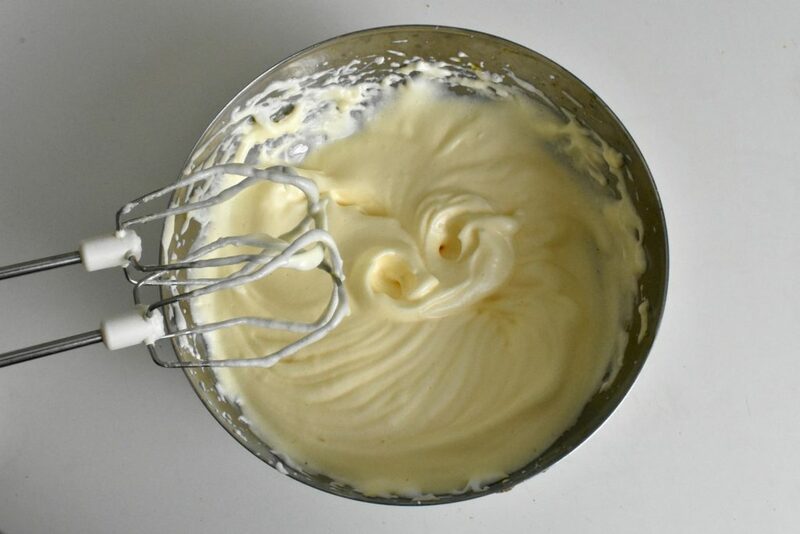 Whisk egg whites until hard peaks form. 5. Add yolks one by one whilst keep whisking the whites. 6. Grind almonds and flax seed. 7. 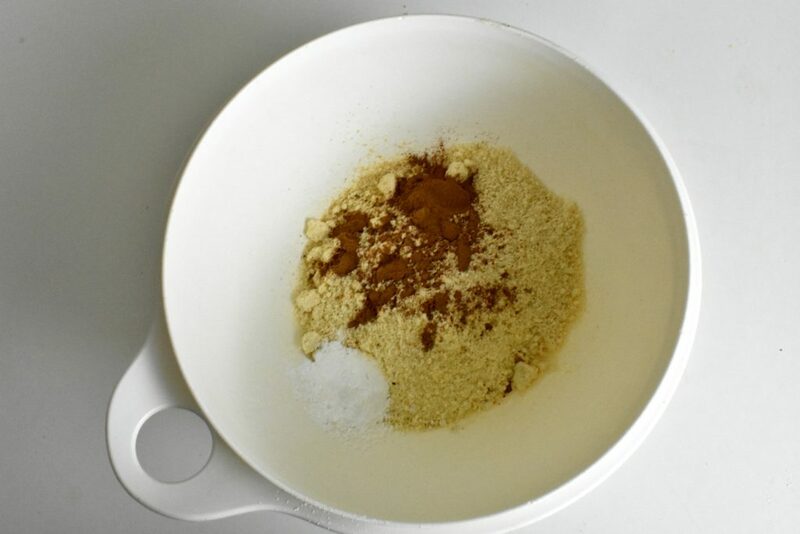 Mix dry ingredients (millet flour, baking powder, cinnamon, ground flaxseed and almonds together. 8. 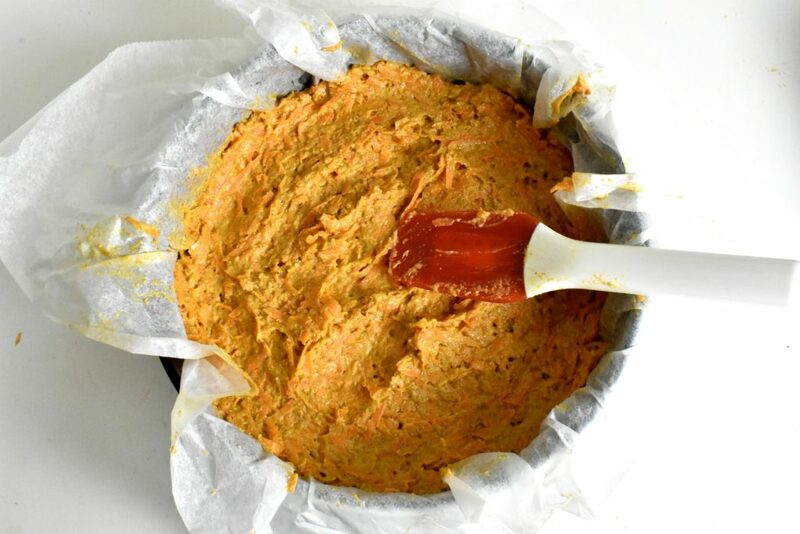 Add grated carrot to the dry ingredients mixture and mix well. 9. Slowly add it to the whisked eggs and fold it in carefully. Add coconut oil with the batter as well. 10. Cover cake mould with baking paper. 11. Pour mixture into the cake mould and put it in the preheated oven for 30 minutes. 12. Whilst cake base is baking, prepare cream on top. 14. Put Mascarpone cheese and orange juice into a mixing bowl. 15. Beat until incorporates well. 16. When cake base cooled properly, cut it in half horizontally. 17. 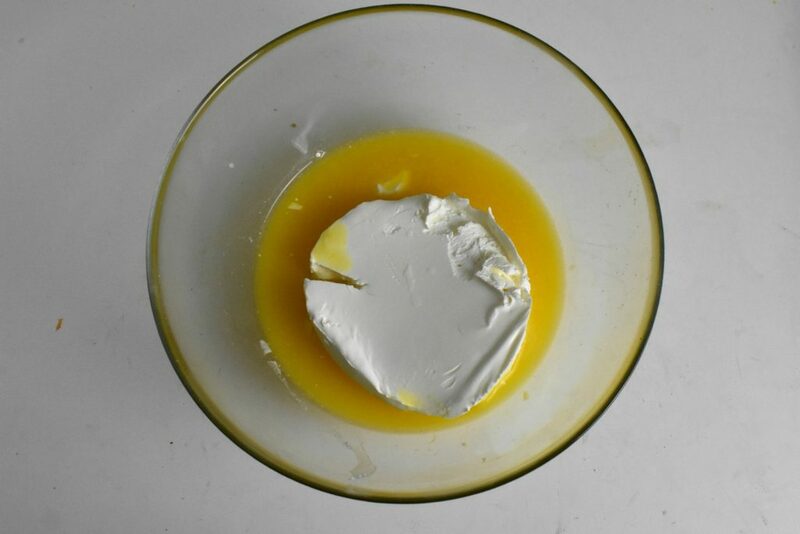 Divide the cream into two parts. 18. Spread half of the cream on top the lower part of the cake. 20. Spread the rest of the cream on top evenly. 21. 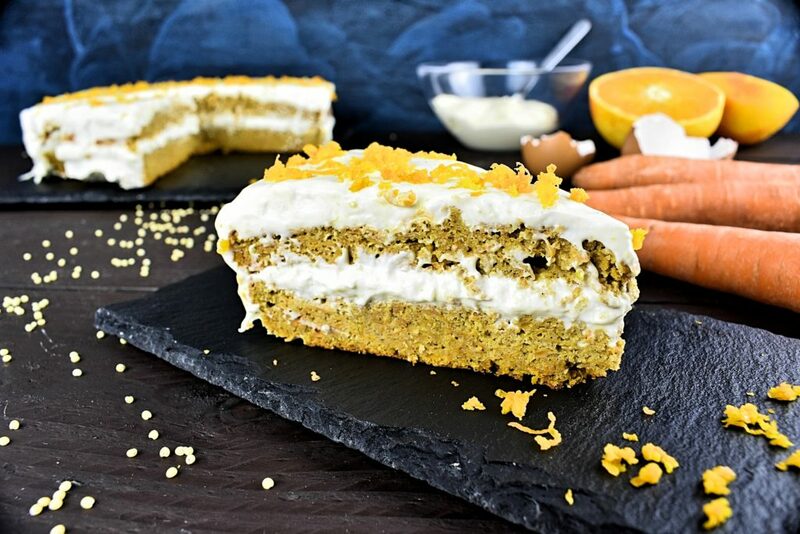 Decorate with nuts or pieces of fresh fruit or orange zest. 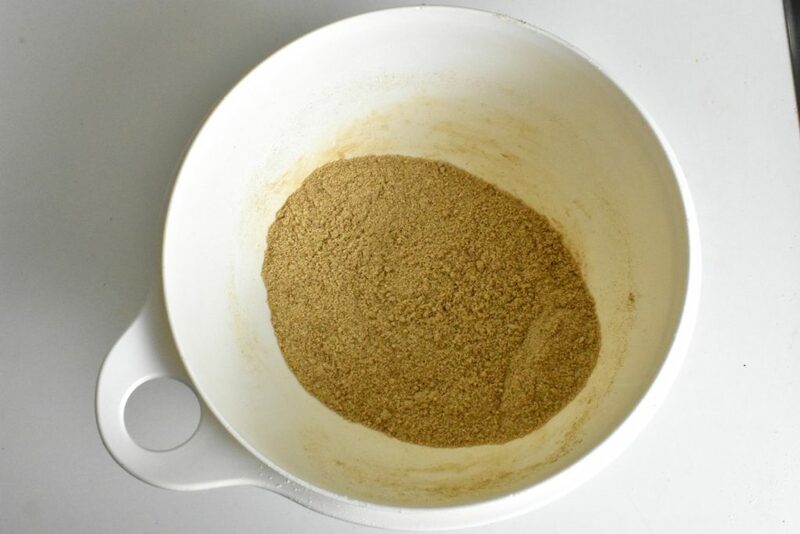 Separate eggs and put egg whites into a medium size mixing bowl. 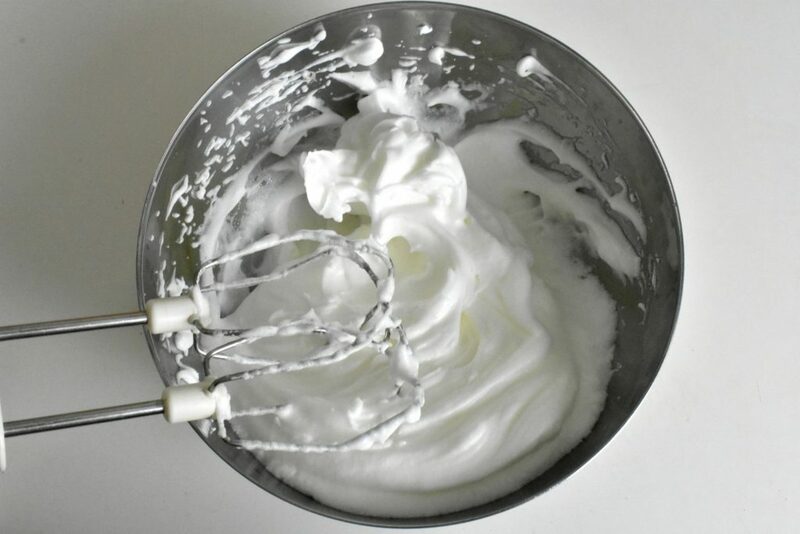 Whisk egg whites until hard peaks form. Add yolks one by one whilst keep whisking the whites. Grind almonds and flax seed. 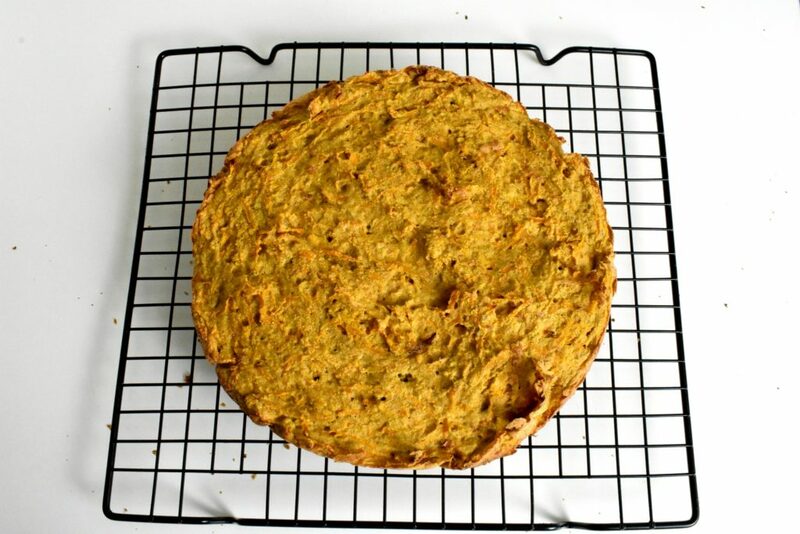 Mix dry ingredients (millet flour, baking powder, cinnamon, ground flax seed and almonds together. 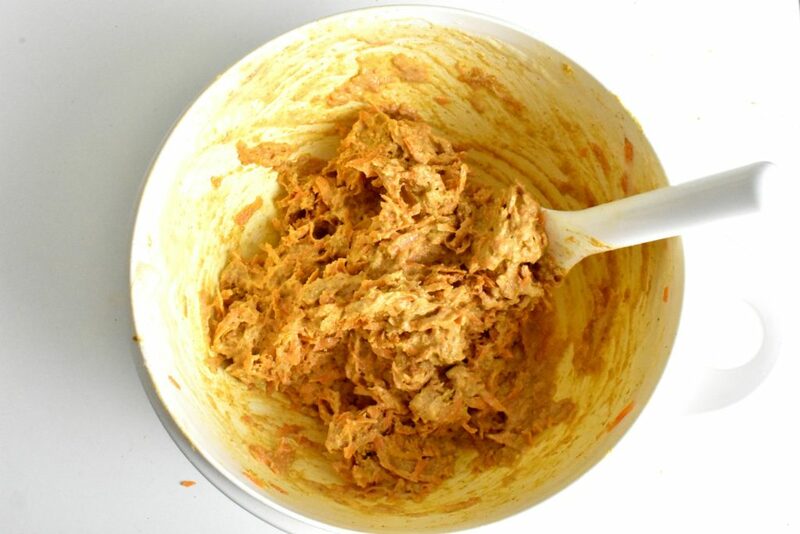 Add grated carrot to the dry ingredients mixture and mix well. Slowly add it to the whisked eggs and fold it in carefully. Add coconut oil with the batter as well. Cover cake mould with baking paper. Pour mixture into the cake mould and put it in the preheated oven for 30 minutes. Whilst cake base is baking, prepare cream on top. 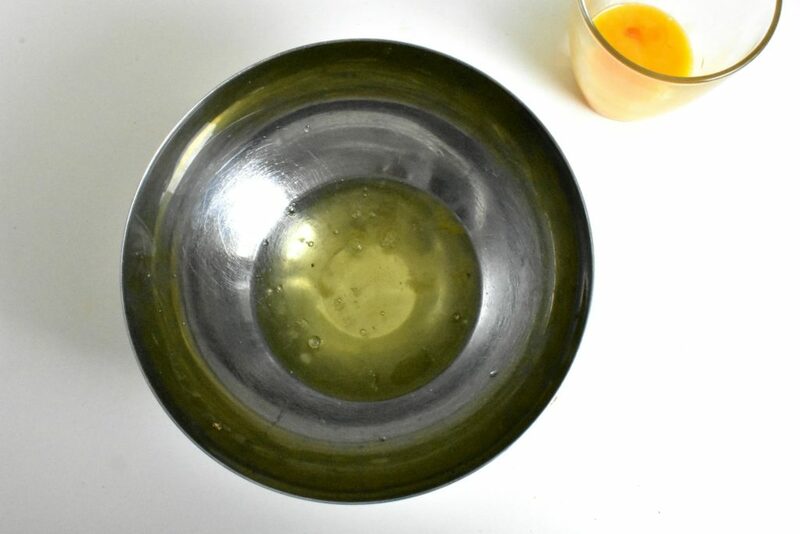 Put gelatine leaves into the warm orange juice and wait until completely dissolved. 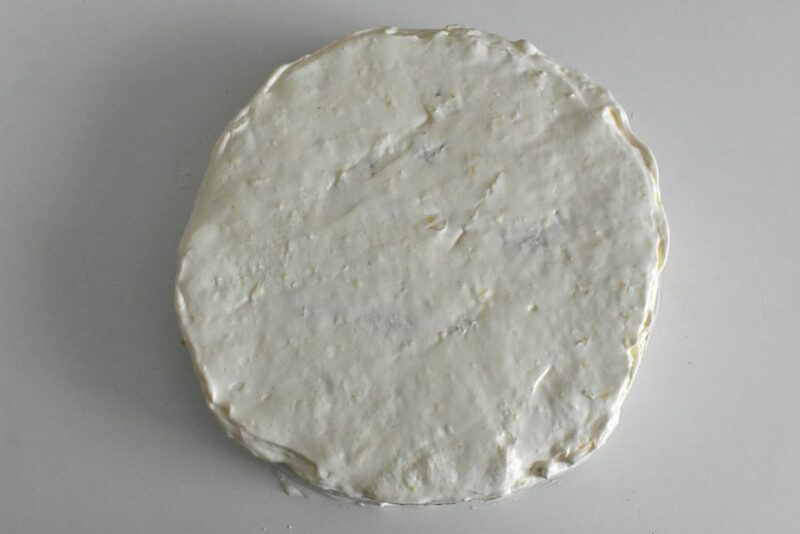 Wait until the cream hardens enough to be able to hold the top layer. Put Mascarpone and orange juice into a mixing bowl. 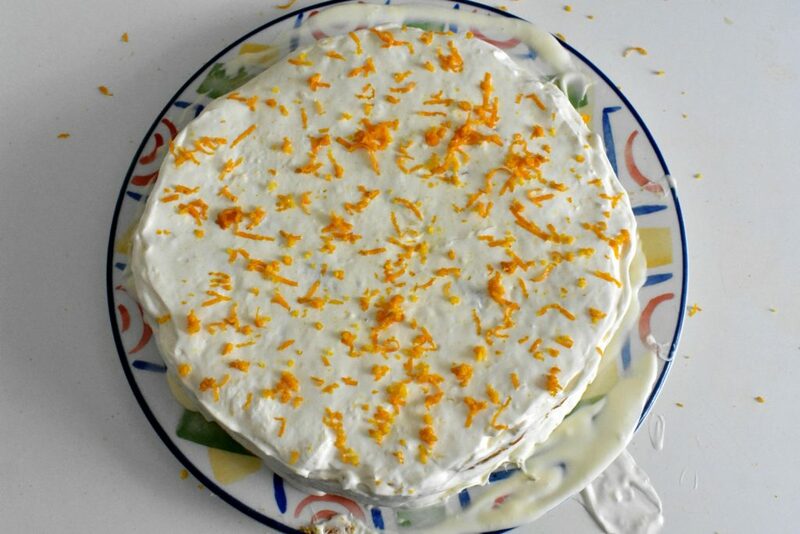 When cake base cooled properly, spread cream on top evenly. Decorate with nuts or pieces of fresh fruit.